We are glad to acquaint ourselves as one of the prime manufacturers and exporters of a large range of high-end induction machines. 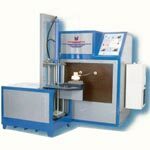 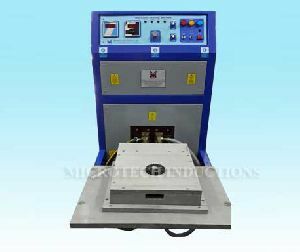 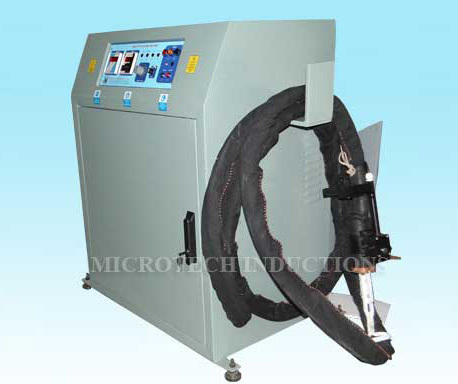 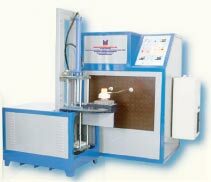 Our assortment of induction machines includes High Frequency Induction Heating Machine, Induction Brazing Machine, Induction annealing machine and so on. 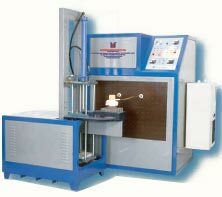 In addition to this, we also offer induction-hardening machine. 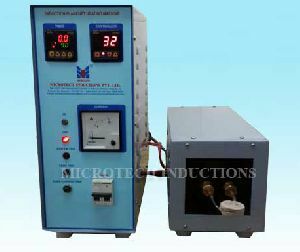 Our Solid State Inverter Technology based induction machines are manufactured from the technically advanced parts. 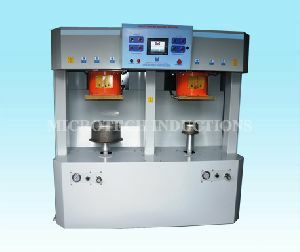 Highly valued in the quality cautious markets, our induction machines are in compliance with ISO and CE quality norms. Robust construction of our induction machines assures low maintenance cost. 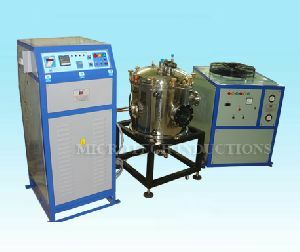 User-friendly structure of our induction machines makes it highly popular in the market. With high speed, our induction machines assure excellent performance. 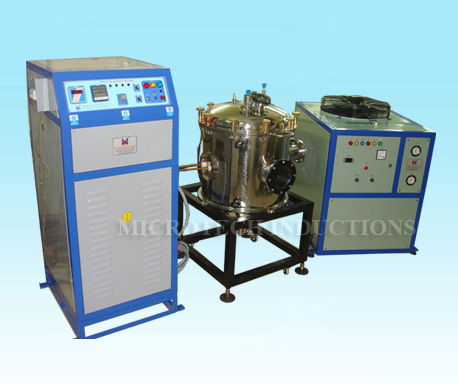 Large size Chiller & Condenser for any industrial environmental condition. User friendly operations of Electrical as well as Refrigeration. 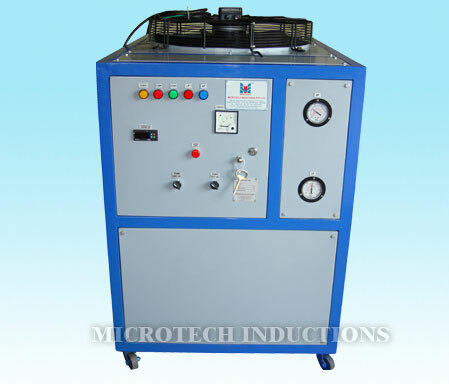 Brazing of generator stator windings. 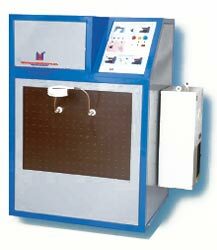 Uniform center to periphery planchet heating within 15 sec. 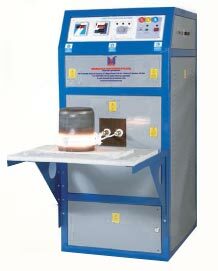 Consistency in heating through Induction Heating. 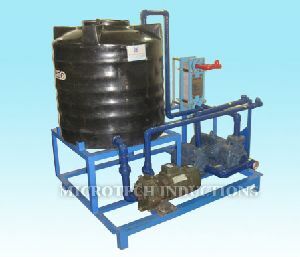 Process is more than 85% efficient. High frequency inverter for higher efficiency(less running cost).